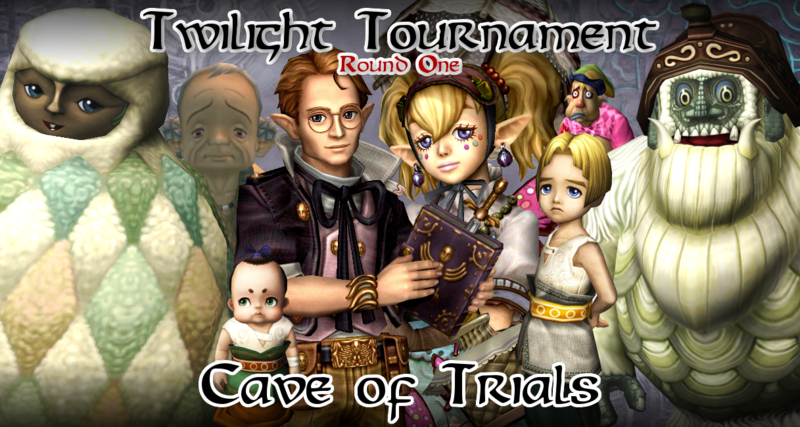 Cave of Trials: The Twilight Tournament Begins + A Non Zelda Champion?! Welcome back to Cave of Trials! 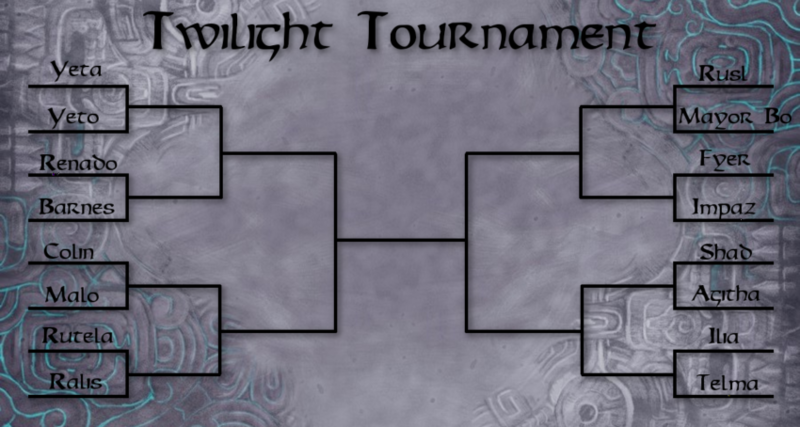 Excitement is in the air as we begin the first round of our very own “Twilight Tournament”. Before we get to that though, I would like to address the shocking upset that occurred during our “Inspired by Zelda” edition last week. While our team of Zant and Ganondorf, The Usurper Kings, were able to fend of the non Zelda team “The Horsemen”, Saria could not overcome Amaterasu. This has left Cave of Trials management in total disbelief. A non Zelda character managed to become Cave of Trials champion?! What does this mean for this feature’s future? That is where the readers come in. We want only the best to try to bring the title of champion back to The Legend of Zelda. Leave a comment with who you think is the right person for the job. My only requirement is that it must not be any of our former champions. That means no Link, Hero’s Shade, Midna, Skull Kid, or Mipha. 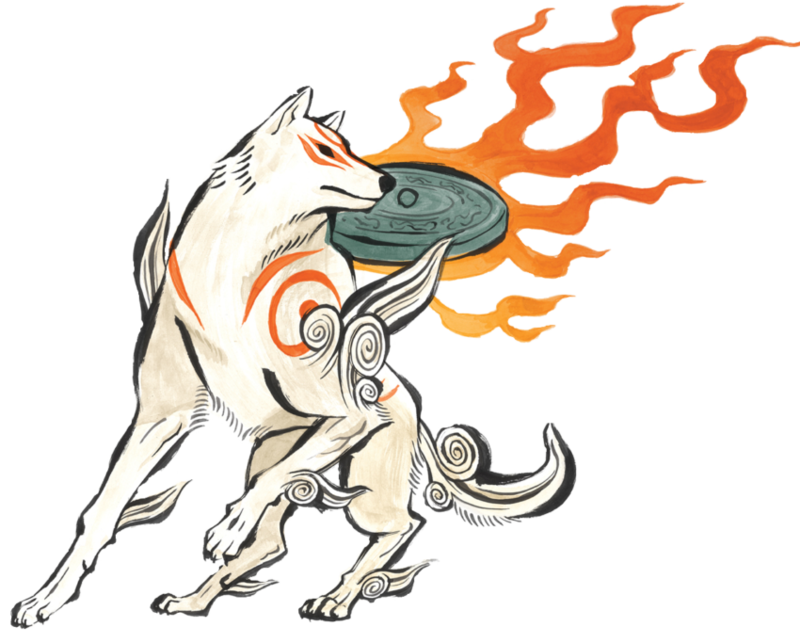 I will pick out some favorites to test the true strength of the star of Ōkami. Now let’s move on to our feature! It’s the first week of the Twilight Tournament! We took suggestions from fans on what characters should be included in this tournament. Along with some of your great suggestions, I added my own to fill our a 16 character bracket. This week we have some very exciting matches for you! Two Ordon children, some fun side characers, and even a lovers quarrel. Lets get into it! First up is Shad vs Agitha. Shad comes in as a seemingly surprising fan favorite, but Agitha, being one of the weirdest characters in the game, is certainly no pushover. Can the bug lover defeat the bookworm? Our second bout is Impaz vs Fyer. 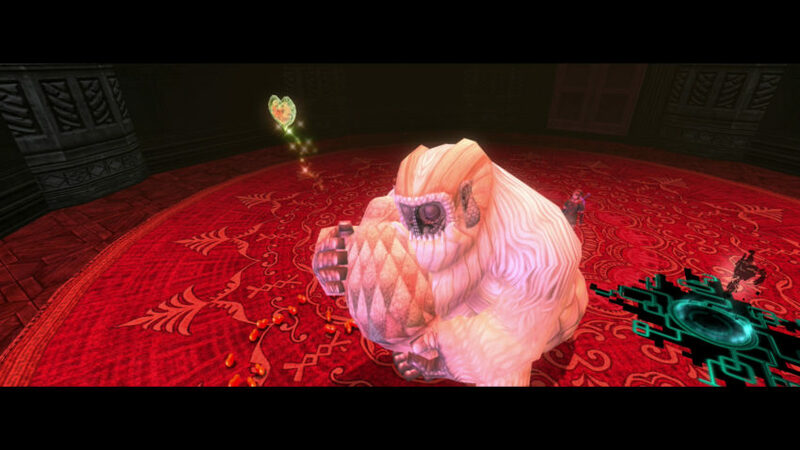 Both play key roles in helping the player progess through Twilight Princess, but who is your favorite? The third match is more of a personal one. Two friends from Ordon, Malo and Colin must face each other. While Colin is a heavily featured character with some decent development, Malo also brings a lot of charm as a goofy side character. What do you think? Finally, we have a real doozy for you. The couple of Yeto and Yeta challenge each other in a heart-breaking main event. I know this is a lot emotionally to deal with in only the first round, but there can be only one victor! That’s all for this week. Come back next week for more first round action as well as Amaterasu’s first title defense!